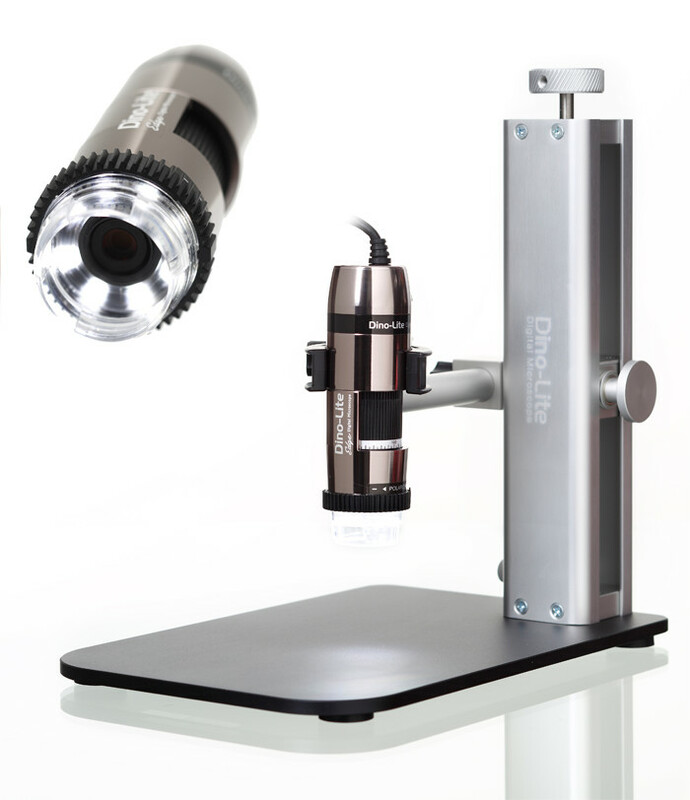 The Peak 2001 Pocket Microscope is available in five different models with magnification factors of 15x, 25x, 50x, 75x and 100x. Styled in the shape of a pen these lightweight pocket microscopes are superb for inspecting areas which other microscopes cannot reach and are easily focused by setting it down on the screw-on acrylic tip. Pivoting the 2001 microscope around the set-down point focuses the measuring point. Representation in the eyepiece is a mirror image of the object being inspected. The diameter of only 12.4 millimetres allows inspection at points where other microscopes have no chance to reach. The high luminosity lenses require no further illumination. Dimensions 124 x 12.4 mm. Weight 12 grams. Synthetic leather case included.